Bring your game to the next level with our new movement analysis system. Bringing you back to the things you love. 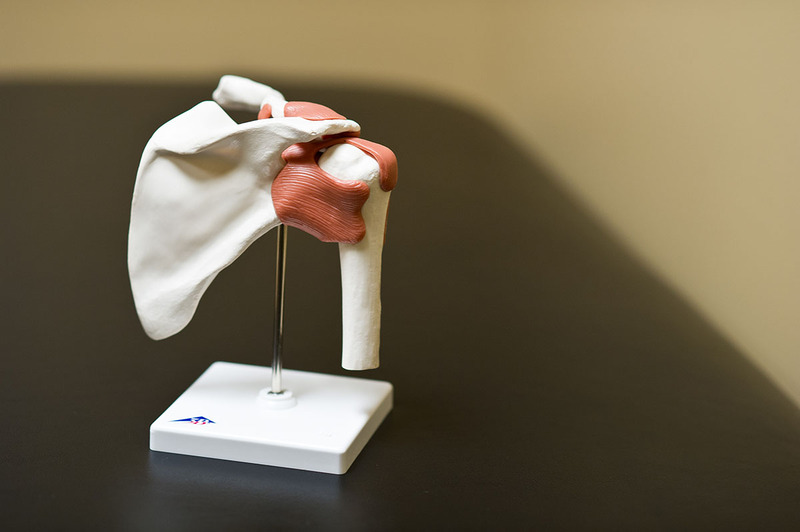 Focusing on the musculoskeletal system, our team of award winning providers is here to treat your aches and pains. Caring for orthopedic issues and getting you back to what matters most: your friends and family, your favorite leisure activities, and even your career. Whether your condition is surgical or non-surgical, regain full control over your life and win the fight against pain and discomfort. 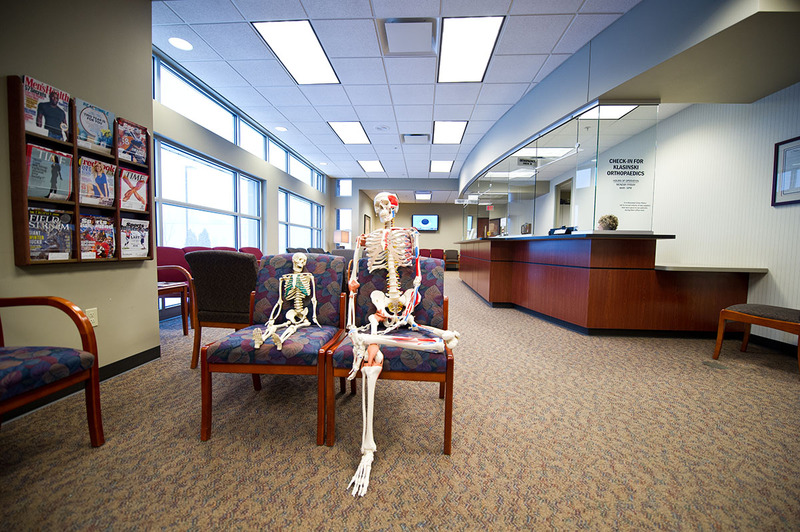 Start by scheduling an appointment with one of our specialists. 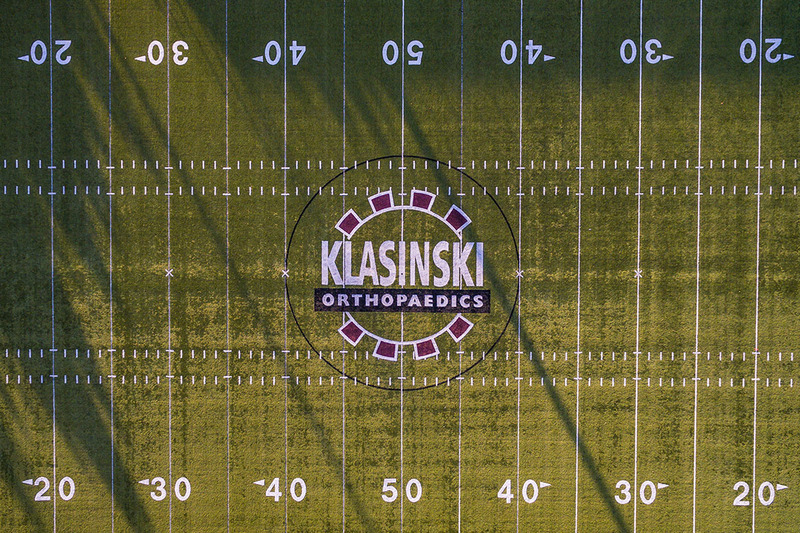 Not only for the Friday night football player, but mother of four who enjoys running, our sports medicine team is here for you. Providing treatment and injury prevention allowing you to safely return to your desired physical activity. 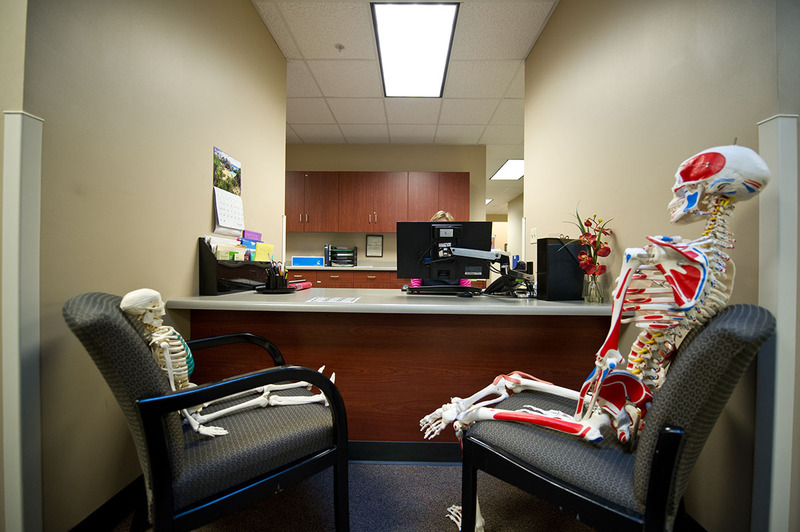 Additionally, we offer athletic training services for high school sports and community events as well as complimentary sports physicals, concussion management and orthopedic bracing. 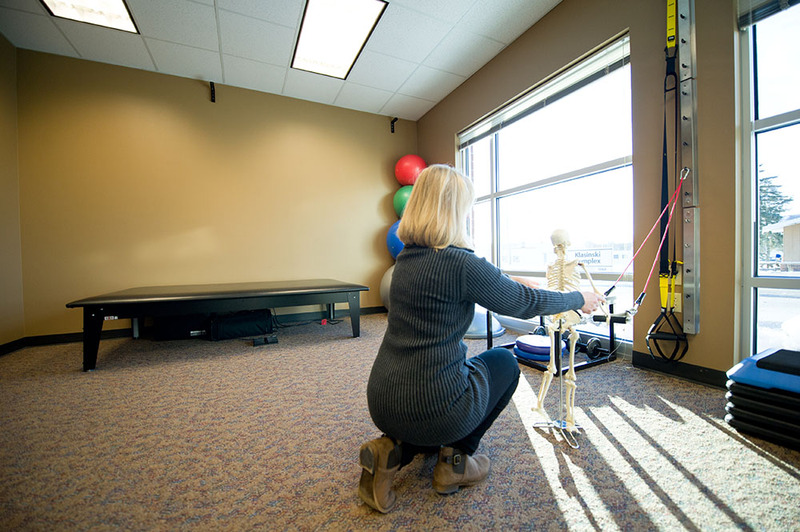 Our in-house, team of highly skilled physical therapists are dedicated to providing the best care possible to get you back to the things you love. Rehabilitating after an injury or surgery can be challenging, physical therapy plays an important role in your recovery process. 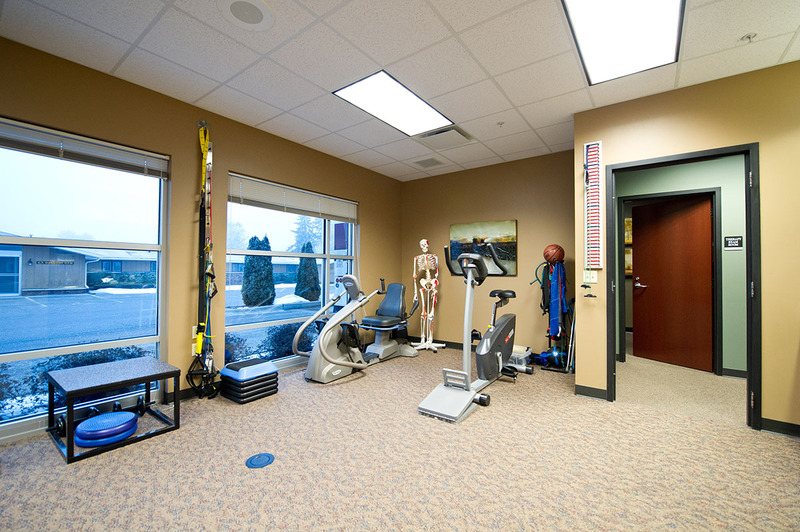 We offer a full range of therapy options, for preventing injuries and maximizing your life. 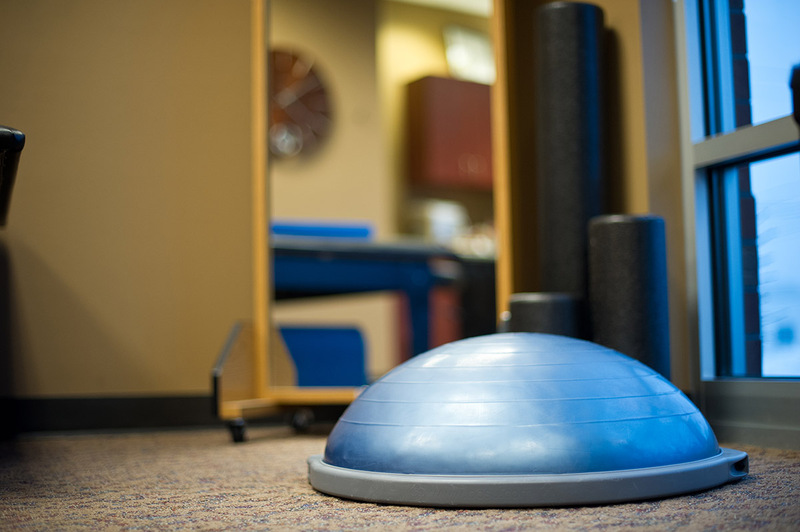 To schedule an appointment with one of our physical therapist, call now. 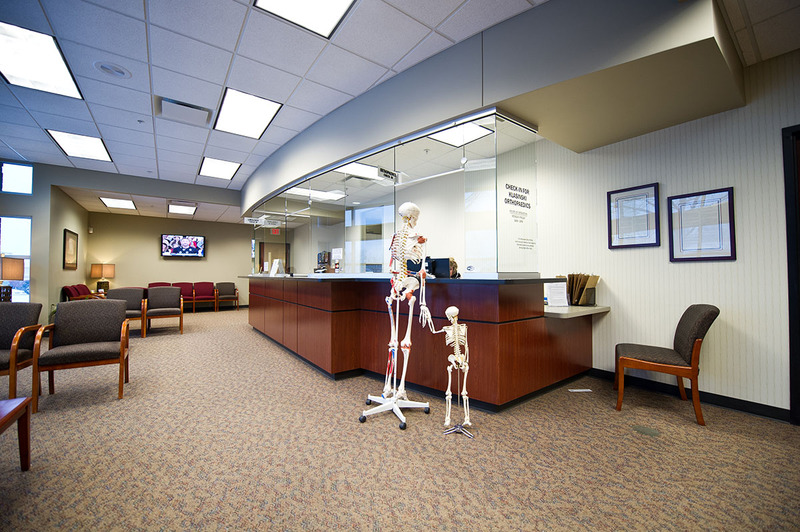 We are an orthopedic clinic striving to exceed expectations by providing exceptional patient care in a pleasant and caring atmosphere. 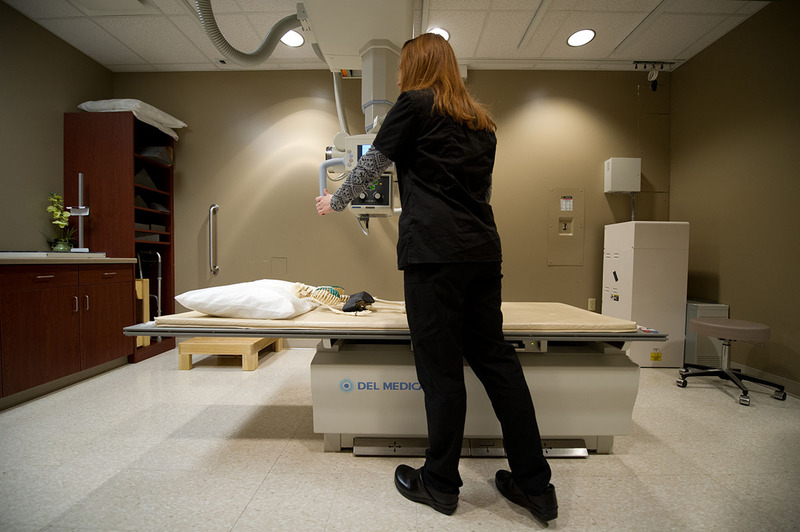 We believe that teamwork, flexibility, mutual trust and cooperation are essential to healthcare delivery. 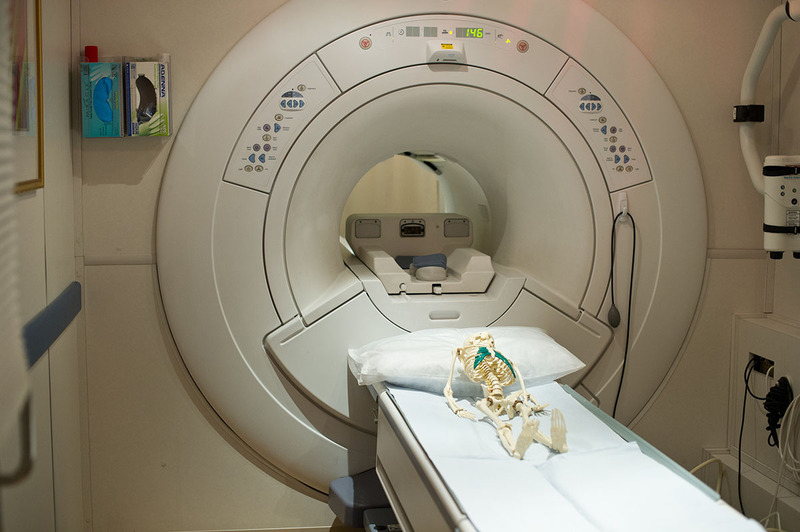 We are committed to the highest standards of quality healthcare to achieve optimal clinical outcomes. 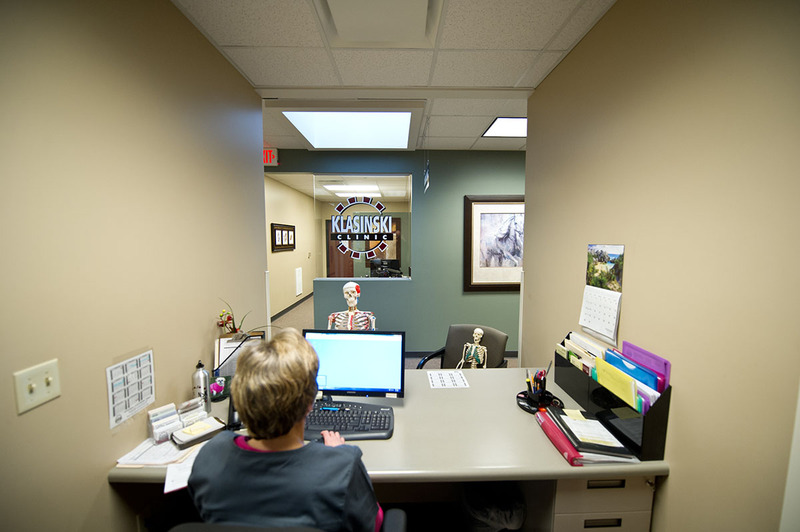 Our goal is to deliver outstanding service to our patients by anticipating and meeting their needs with compassion. We take responsibility for our actions and communicate openly and honestly with each other and the public. Just because it’s the off-season, doesn’t mean you have to stop improving. 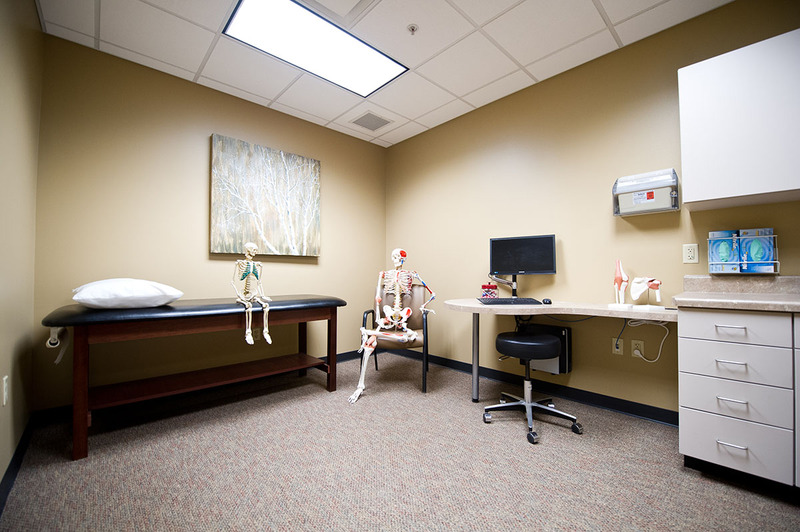 Learn more about the Movement Analysis technology at Stevens Point Orthopedics. Our team is filled with doctors who love discovering the root of a patient’s problem and helping them get back to peak performance. Learn more about our team. 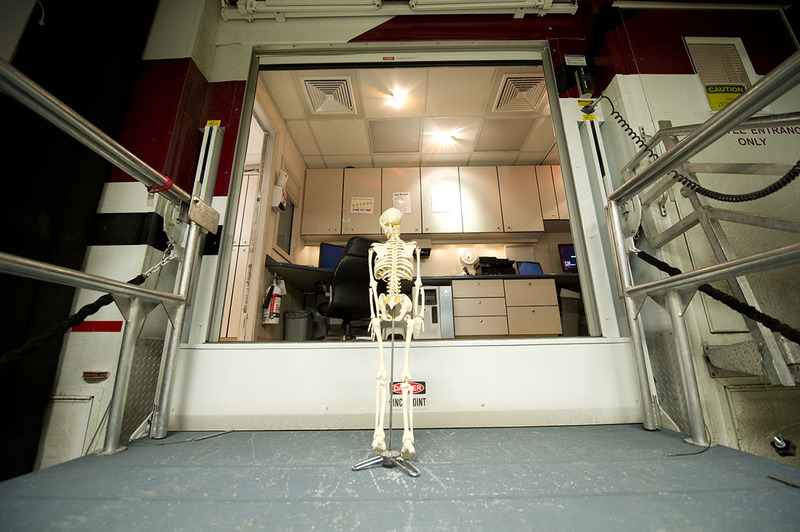 Tour Our Facility with Mr. Bones!